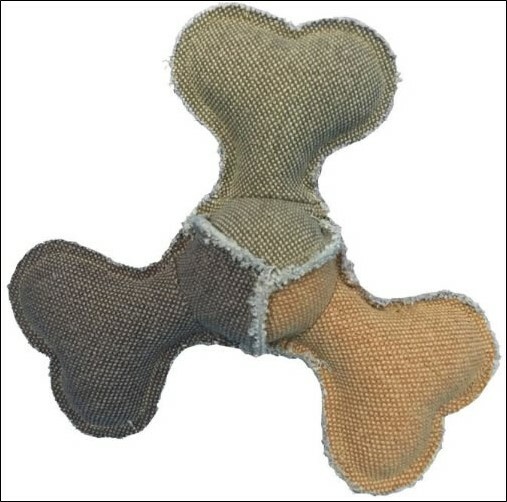 If you have an active dog, check out the Active Bone Frisbee. 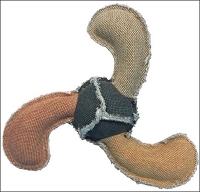 It contains a squeaker and is made of tough jute material. Its 10" diameter also makes it the ideal size for your medium to large dog.